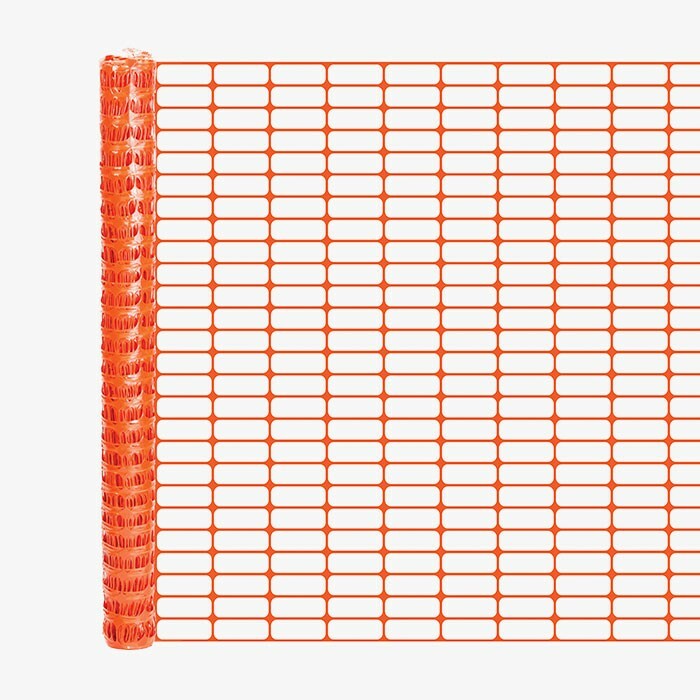 Resinet OL16 is a lightweight orange fence perfect for crowd control. 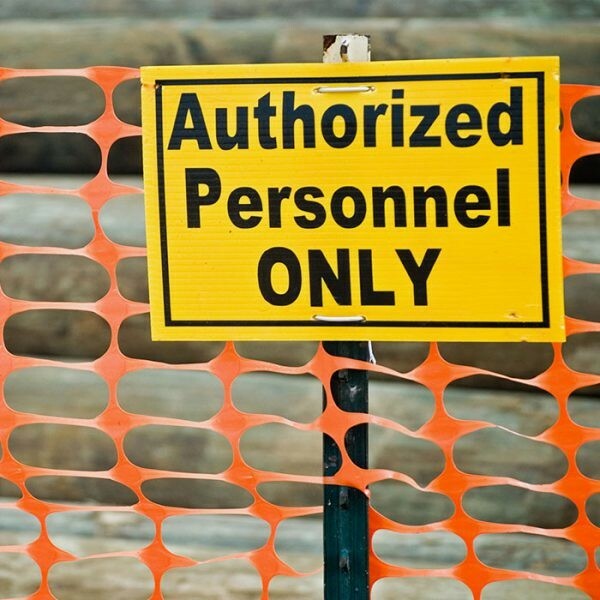 This roll is 4' high and 100' long, giving you plenty of fence. 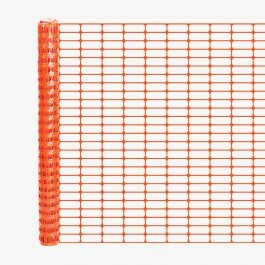 Nominal Mesh Opening: 4" x 2.25"